Responsible for planning, developing, implementing and measuring marketing, public relations, advertising and community events relative to the strategic business plan. Responsible for managing project budgets, outside vendors and suppliers, as needed, for completion of projects. Supervision of staff. Manages individual(s) including but not limited to: hires, trains, assigns work, manages and evaluates performance, conducts professional development plans. Ensures that the productivity and actions of that group meet/support the overall operational goals of the department as established by department leadership. Plans and executes all marketing activities for assigned locations and serves as the primary source of strategy and consultation on marketing and communications issues to the leadership team. Develops and implements marketing programs and activities designed to engage prospects to utilize available services through the use of print and promotional materials. 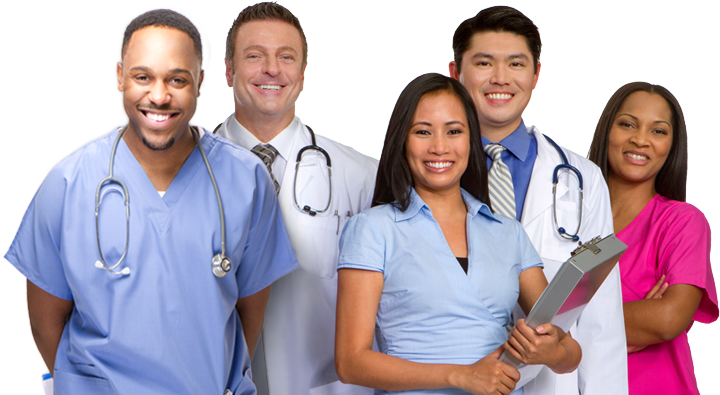 Creates and increases customer access to available services through physician referral activity. Develops strong relationships with media and plans community education programming based on community and in support of marketing objectives. Serves as a member of the system's communications and marketing team.